Gunslugs 2 will be out on the North American and European 3DS eShop on Thursday. For those that are curious, the game takes up 181 blocks of space on an SD card. You’ll need roughly 23MB, which is quite small! 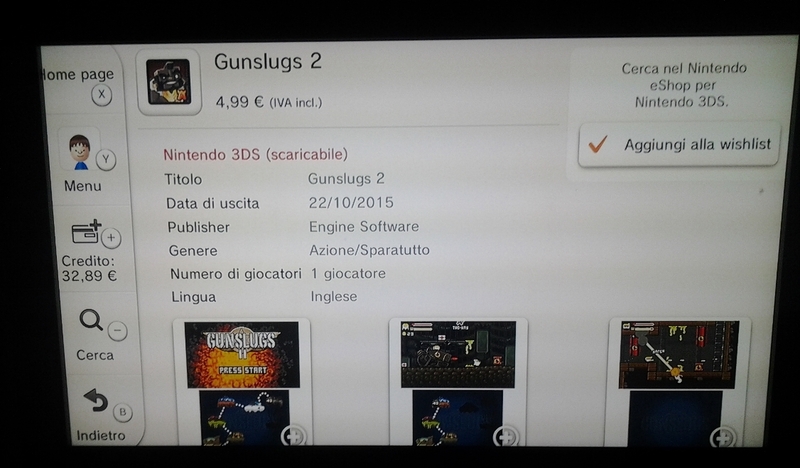 Thanks to a recent eShop listing, we learned that Gunslugs 2 would be out in Europe on October 22. Now we can say the same bout North America as well. Gunslugs 2 will cost $4.99 in North America. The European price is set at €4.99. Update: OrangePixel shared a release month on its Twitter account: October. 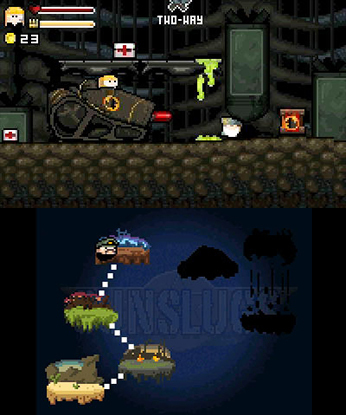 Gunslugs 2 is making its way to the 3DS eShop, OrangePixel and Engine Software announced today. Gunslugs 2 features seven worlds, eight levels per world, and an end level boss. All levels in the game are randomly generated. Additionally, the game comes packed with a story mode, arcade mode, and daily challenges. Stereoscopic 3D is supported as well. 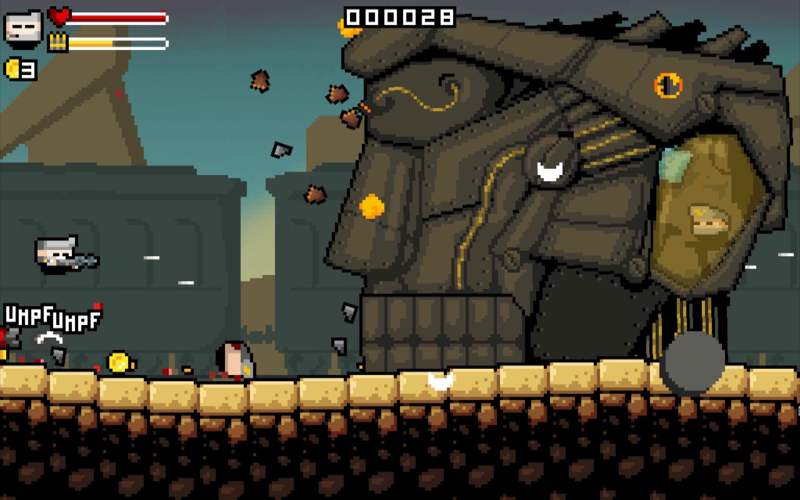 A release date for Gunslugs 2 hasn’t been announced. A trailer for the title can be seen below.